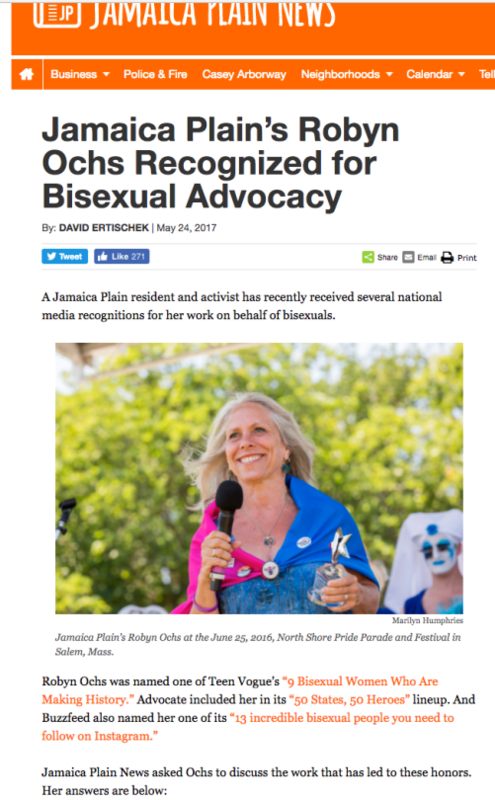 Q: How often do bi activists get noticed? A: Not often. But now.